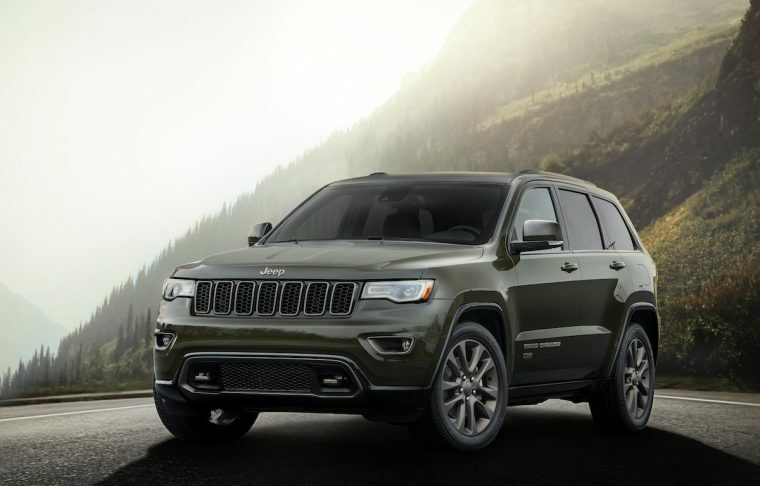 Less than a week ago, The News Wheel staff reported that the U.S. Justice Department was preparing a lawsuit to file against Fiat Chrysler Automobiles over accusations that the automaker cheated emissions testing for its diesel vehicles. It would appear that now those legal plans are coming to fruition. Earlier today, the U.S. Government officially sued Fiat Chrysler Automobiles. The lawsuit, filed in the U.S. District Court for the Eastern District of Michigan in Detroit, asks for a court to require FCA to fix its vehicles to address their excess emissions, barring the automaker from selling said vehicles until the issue is resolved. The suit also mentions unspecified civil penalties. 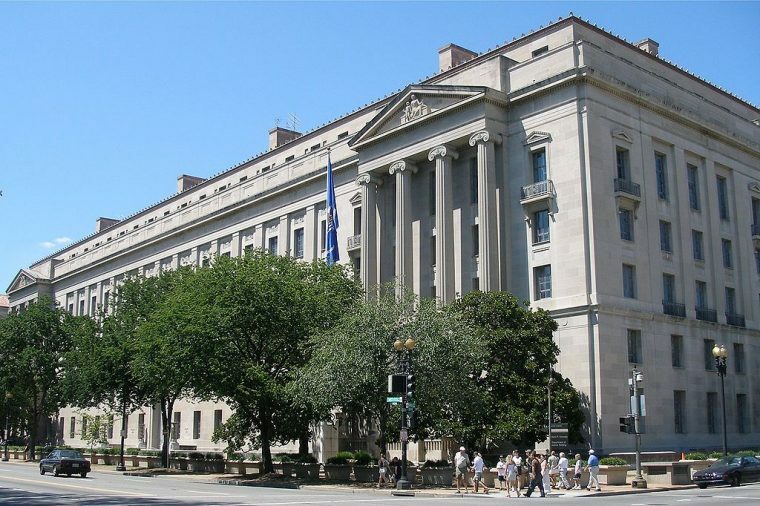 The legal action taken by the U.S. Justice Department has been interpreted as an effort to accelerate negotiations with FCA toward an official settlement. The EPA had previously stated that a fine of up to $4.6 billion could potentially be issued out to FCA. The complaint alleges that FCA equipped nearly 104,000 Ram 1500 and Jeep Grand Cherokee vehicles (Model Years 2014-2016) sold in the United States with at least eight software-based features that were not disclosed in FCA’s applications for certificates of conformity and that affect the vehicles’ emission control systems. The undisclosed software features lessen the effectiveness of the vehicles’ emissions control systems during certain normal driving situations. This results in cars that meet emission standards in the laboratory and during standard EPA testing, but during certain normal on-road driving emit oxides of nitrogen (NOx) that are much higher than the EPA-compliant level. The lawsuit emerged shortly after FCA announced that it had officially filed for certification of its lineup of 2017 diesel vehicles with both the EPA and the California Air Resources Board. Included in this collection of vehicle models were diesel versions of the Jeep Grand Cherokee and Ram 1500. Both of these vehicle are alleged to be a part of FCA’s emissions scandal. FCA has been accused of installing and utilizing “defeat devices” during emissions testing for 104,000 of its diesel vehicles, reportedly allowing excess levels of nitrogen oxide to be emitted, more than is legally permitted. Immediately after news surrounding the lawsuit broke, FCA’s market shares rapidly fell. The market closed with FCA shares at $10.32, a decline of more than 4%. U.S. Judge Edward Chen is set to oversee a hearing on Wednesday regarding a series of lawsuits issued against FCA by individual vehicle owners. The Justice Department has asked for its own lawsuit to be transferred to the same court.